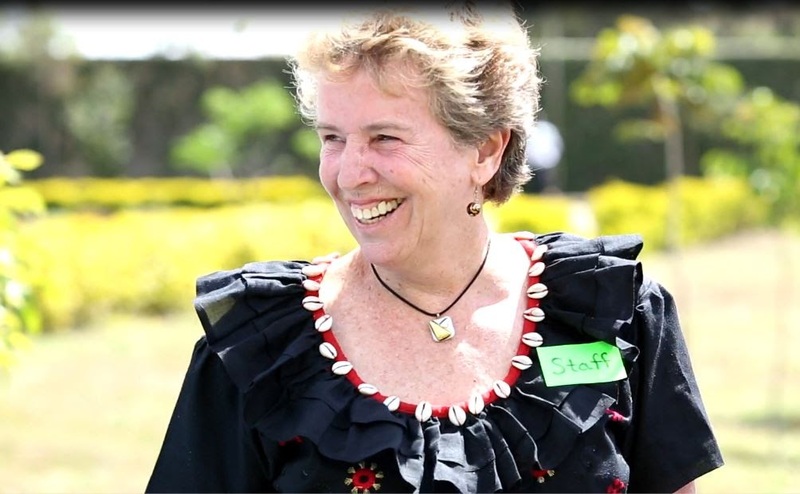 Hekima Place is a safe, loving, faith-based home for orphaned and vulnerable girls in Kiserian, Kenya. The girls who come to Hekima Place have experienced profound hardships, traumas, or losses in their young lives. Founders Celebration - You're Invited! Investing in girls is investing in communities. 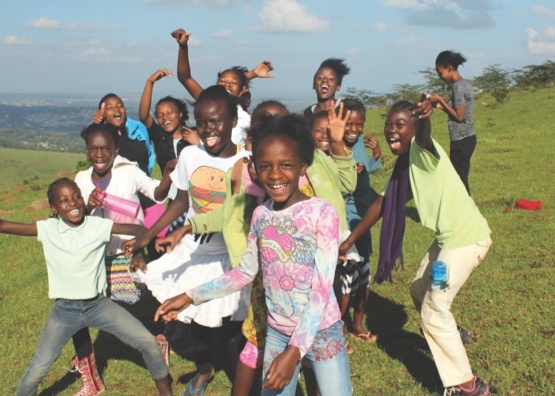 Learn how you can help empower girls to create lasting impact in Kenya and around the world. 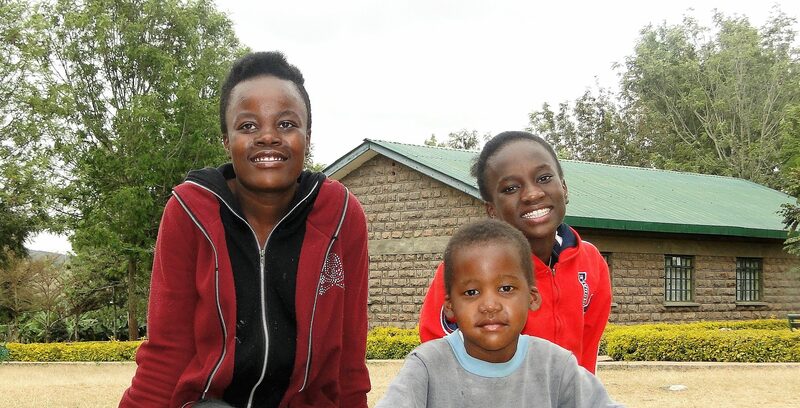 Hekima Place provides a loving home for orphaned and vulnerable girls in Kenya. We are committed to giving our girls a high-quality education, nutritious meals, and good health care. Hekima Place is a family and a vibrant community, one based upon love, faith, and respect. Learn how your gift can enrich the lives of our girls. Become a sponsor, volunteer, and advocate for our work to help girls in need. The Hekima Hills Learning Centre dream is being realized. The first students will enter the school in January 2020!